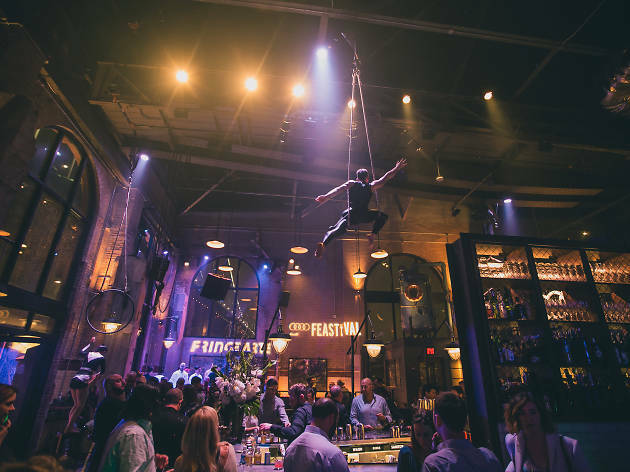 This annual formal fete invites Philadelphia’s top chefs to dish out small bites and mingle with guests. Some of the best restaurants in Philadelphia show up to serve their most popular plates, giving you a chance to try a little bit of everything from hotspots like High Street on Market, Double Knot, Fork, Hungry Pigeon, Zahav and more. 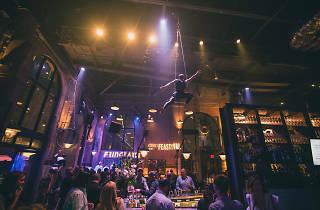 Besides the eating, a dance floor heats up with the sounds of a local band, and circus performers put on shows on podiums situated around the grounds. It’s quite the spectacle. All money raised benefits FringeArts and its annual programming.